FEATHERED NEST FRIDAY ~ HAPPY NEW YEAR!! & also your year in review posts if you have done them! Sharing just a few photos of the beautiful peonies I found at Raleys. and the elegant curves of the little French clock. 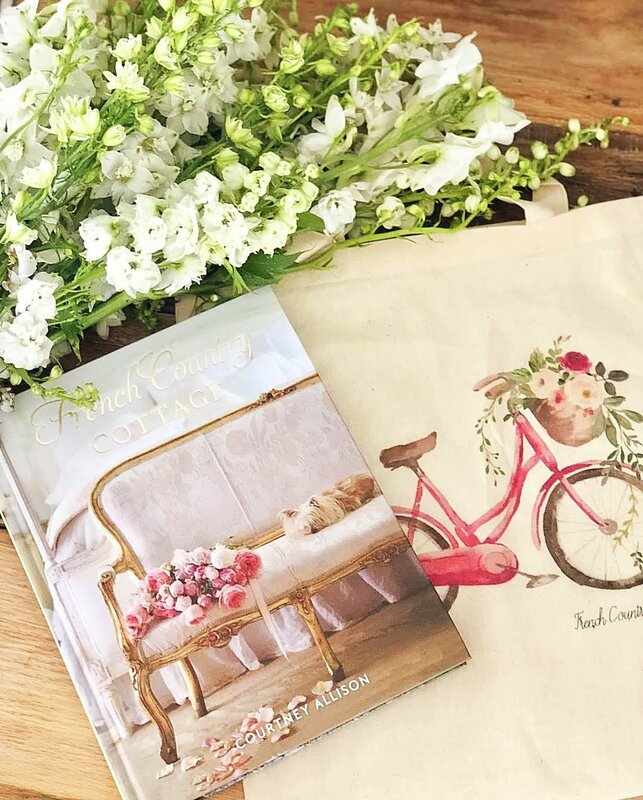 to see what French Country Cottage has been up to this past year! Link away and have a Happy and safe New Years Eve!! Have a wonderful New Year Courtney! Lovely flowers. Thanks so much for hosting! Hi Courtney, Thanks sooo much for featuring my winter ice candles! This is a fun and easy project with a big wow factor. Happy New year! Thank you dear Courtney for been such a generous hostess and for having me, I so have enjoyed linking at your fun party. May you have a very happy and blessed New Year. Hi, Courtney! Wonderful Features! Thanks for a wonderful year full of parties, inspiration and delights! Happy New Year! Beautiful features Courtney, thank you so much for hosting. I wish you and your family a very blessed, happy and healthy 2012! Thanks for hosting! Wishing you a wonderful New Year! 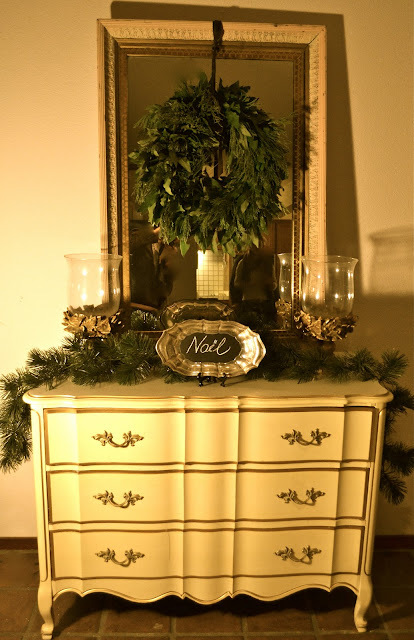 Thanks, Courtney, for featuring my mantle! I wish I could join the party but I have been skiing with my family (I am worn out but happy) this week. Such pretty contributions already!!! Oh my those roses are so gorgeous!!! Thank you for all the wonderful parties this past year! FELIZ ANO NOVO! MUITA SAÚDE E PAZ! Thanks for hosting, Courtney and Happy New Year. Thanks so much for the feature Courtney! Have a great weekend welcoming in the new year. It's been a great year, and I have so enjoyed being a part of Feathered Nest Friday! Thank you Courtney, and happy new year to you and your family. Here's to more fun and inspiration in 2012! Thanks Courtney for all of the fun and inspirational ideas this year. I have enjoyed linking up so much. Looking forward to more good times. Happy New Year! It's so amazing to see those gorgeous peonies this time of year, Courtney! I'm linking one of my year-in-review posts too! SO fun to see your recent magazine feature. Have a great new year! Thanks for hosting, and for being such an inspiring, and supportive blogland friend. Have a wonderful New Year. A very Happy New year to you Courtney! Thanks for hosting. Happy New Year! Thank you for hosting...so happy that you do this each week! Wishing you a prosperous, healthy and happy New Year! It has been a quiet week. Thank you for hosting! Happy New Year! Happy New Year Courtney!! I have been meaning to tell you 'congrats' on your feature in Romantic Homes!!! I was in Target a couple weeks ago and saw it :) that is awesome!!! So proud of you. The photos were gorgeous. Thanks so much for hosting a wonderful party throughout the year. I know it is a ton of work and $$, and I appreciate you and your friendship so much. Thanks for hosting...I'm happy I could join in the fun this week! Happy New Year, Courtney! The Peonies are beautiful and I appreciate you hosting the party each week. Thank you for hosting and HAPPY NEW YEAR!!! Happiest of New Years, Courtney! Have a Happy New Year and thanks so much for hosting, I always enjoy it! Courtney those peonies are beautiful! They are my favorite by far even though In ever seen one in person. They are so dreamy. Thanx for hosting lady! 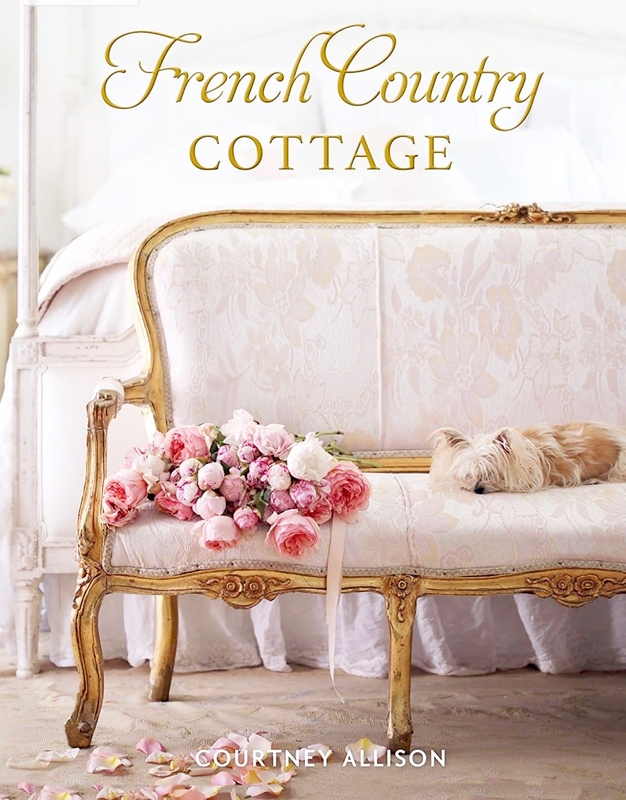 yep, i'm visiting french country cottage!! Gorgeous Pink Peonies! They just fit your page ;) Thanks so much for hosting this great linky event. Happy New Year to you!! 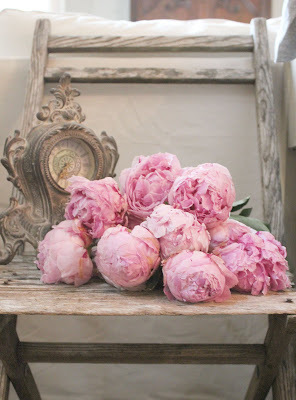 I can hardly stand it how beautiful those peonies are...oh my gosh I totally wish they were sitting next to me right this second! I may have to keep coming back here all night! What an exquisite vignette! Thanks so much for hosting. I wish you health, happiness and prosperity in the coming year! Love your features, Courtney (and still drooling over your fabulous Christmas bedroom ... it's going to wind up in a magazine ... just watch!) Thanks again for hosting and Happy New Year, friend! Thank you for another year of inspiration and graciously hosting Feathered Nest Fridays! Have a wonderful New Year. Thank you for hosting the party! GORGEOUS photos!!!! 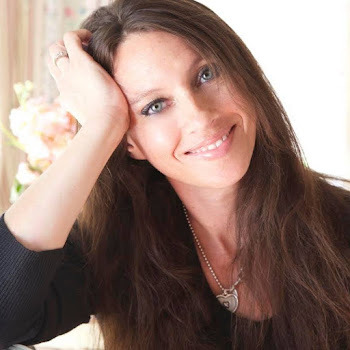 I am always so inspired when I visit your beautiful blog!! I'm so excited that I got to join you today! 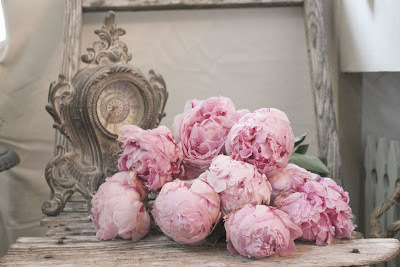 Beautiful peonies! i am really happy I found your beautiful blog this year. Thank you for hosting and Happy New Year. So Much Inspiration and so Many Talented Women! Thank You for Hosting Us again! I left a link to Reba's New Year's Table on the link party. 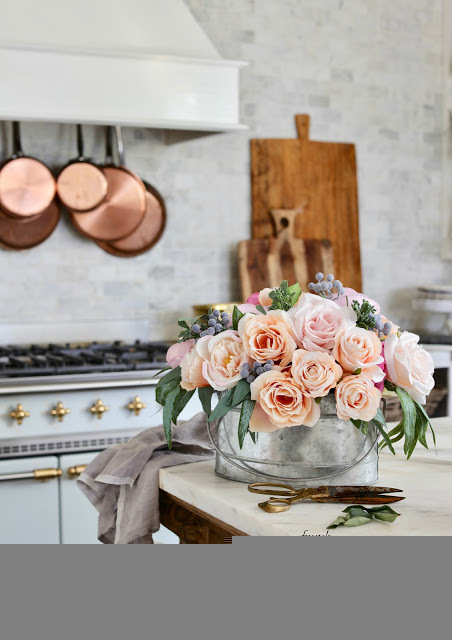 I wanted to thank you for leaving a comment on our blog last week and encouraging us to link my friend Martha's house tour. I just barely got back in town to start replying to people. However, it was truly appreciated especially since we are very new bloggers and don't know what we are doing. Thank you so much for visiting and leaving a nice comment. 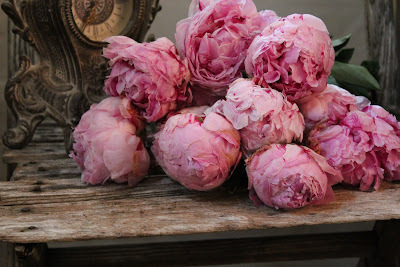 Such beautiful peonies!! Thank you for hosting FNF. I am honored to be part of such a wonderful group of posts this week!! Wishing you and your family a HAPPY and SAFE New Year!! hope it's a good one for you!